Data Sources Congressional Quarterly's Guide to U.S. elections. Third Edition. 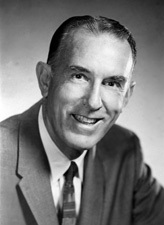 Samuel P. "Sam" Goddard, Jr.